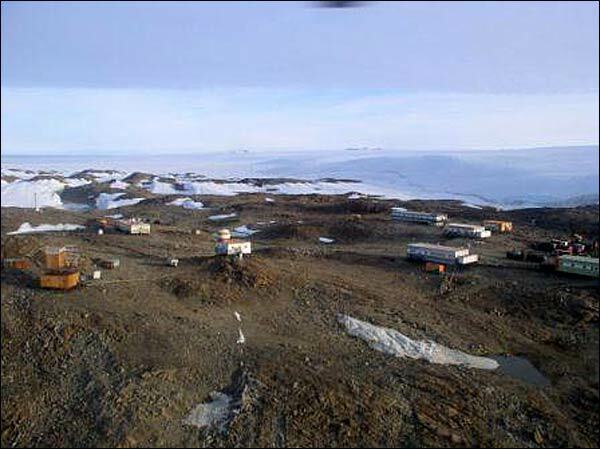 Nikolai Zinin, RW6ACM will be active from Novolazarevskaya Station, Antarctica as RI1ANL, March 2018 - March 2019. RI1ANL. 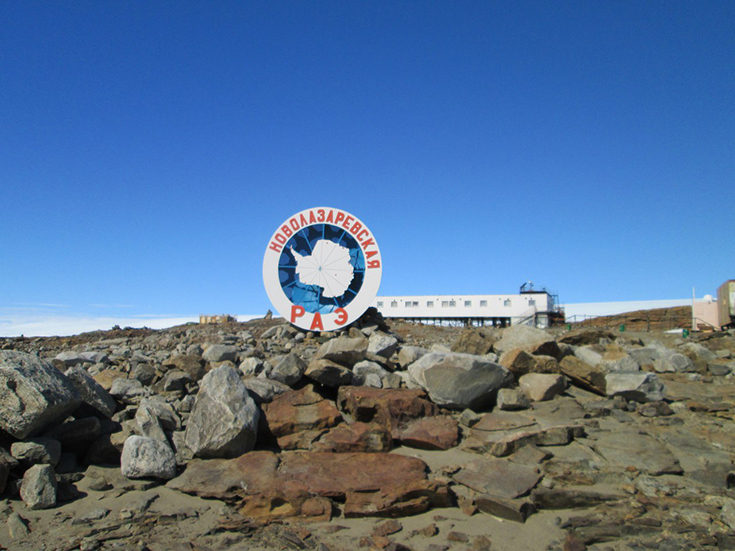 Where is Novolazarevskaya Station, Antarctica located. Map. Thank you for QSO 40m cw GL Nikolai. Thank you for our contact Oct 18th in FT-8 on 20m. At my end, FT-991 at 30 watts and a dipole at 20 ft. From FN25, that is 14,600 km, my longest so far. All the best for 2019, 73. Thank you for calling me on 160m during CQWW CW contest. What an unexpected and unbelievable moment. A QSO that I will never forget. Thanks for the QSO from DM78, Colorado Springs, Colorado. Setup is IC-7300 to a ground mounted MFJ Super Loop. Power was 100 watts. Picture of loop at qrz.com. Tku Nikolai, will look out for you again. VY 73 from ANARE station Macquarie Is. ciao e grazie per qso ft8 mode . buona fortuna .